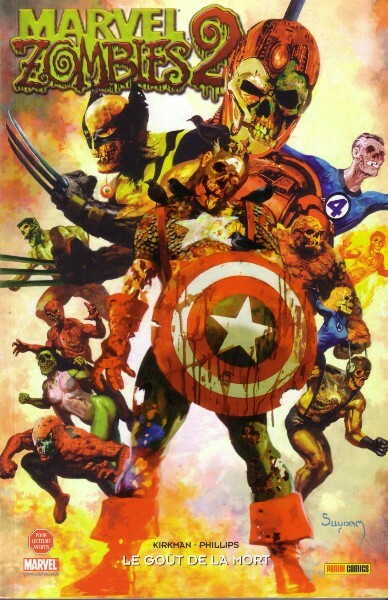 → Marvel Zombies Return #1 (11/09) With Great Hunter, There Must Also Come Great Hunger! 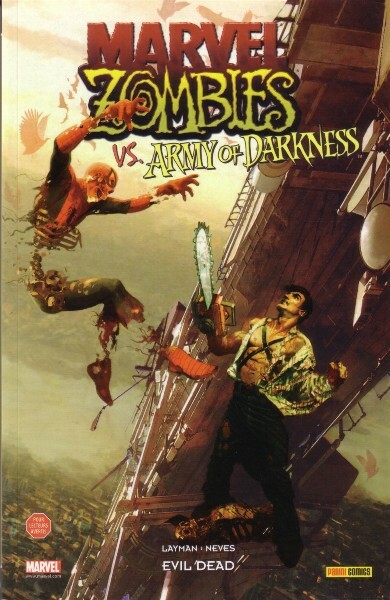 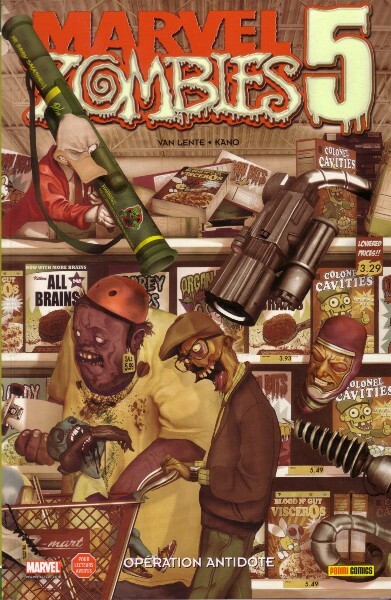 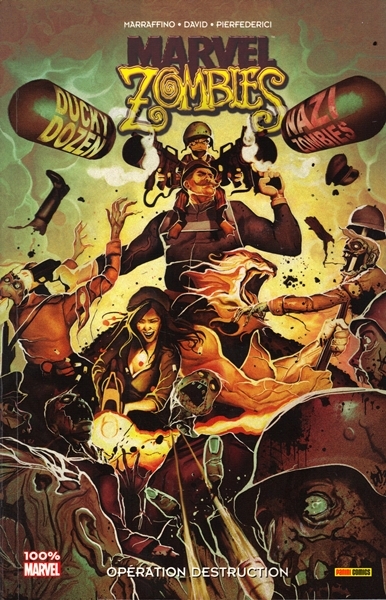 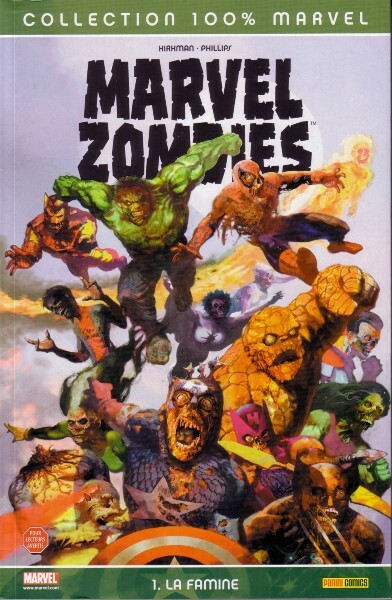 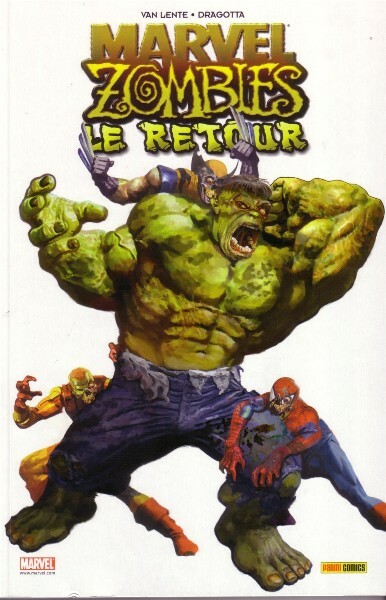 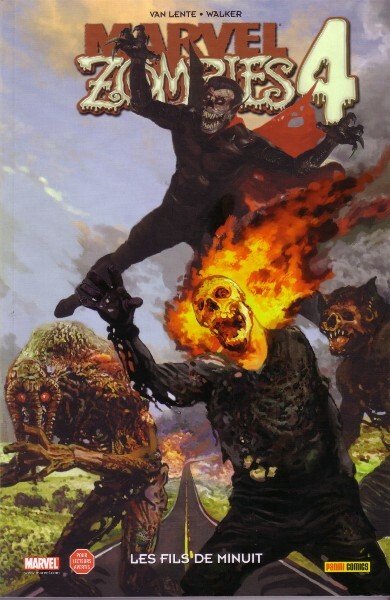 → Marvel Zombies Destroy ! 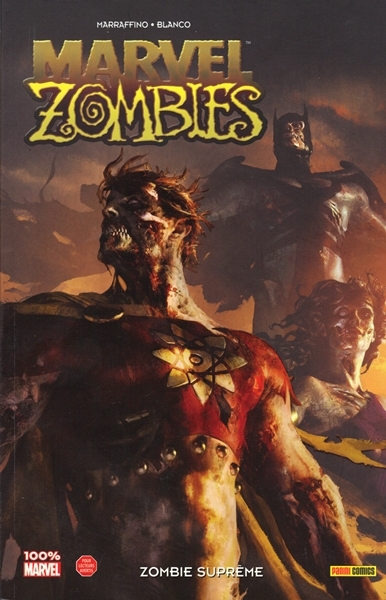 #1 (07/12) Zombie Invaders!